Experience the joys of wine country in the heart of Walnut Creek, CAwith this pop-up tasting showcasing nine exceptional Boisset Collection wines from Napa, Sonoma & Burgundy all in one location, hosted by Kathy McKean, National Development Manager and Marnie Old, Director of Vinlightenment, for Boisset Collection. 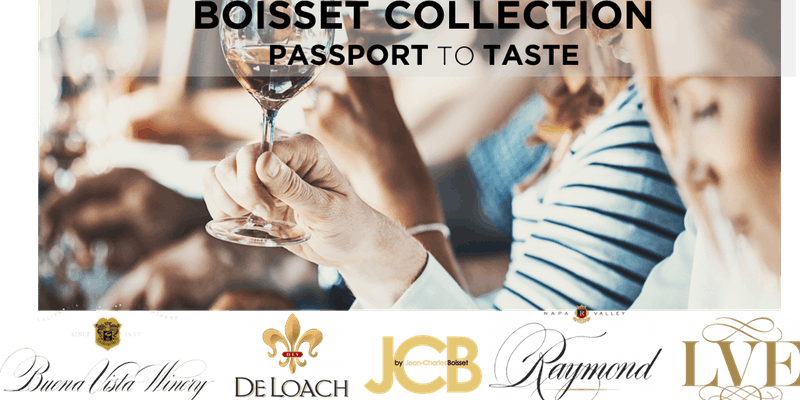 If you have a taste for fine wines, enjoy socializing or have ever thought about dipping your toe into the wine business, then this “try before you buy” wine event is designed just for you. Space for these tasting events are extremely limited so we strongly recommend you RSVP early. No tickets available at the door. You must be at least 21 to attend. Sorry no refunds within 7 days of the event.